TechSmart is a complete teacher-centric solution for computer science instruction in grades 2-12. Computer science mastery begins with teachers. We believe that knowledgeable teachers and a rigorous curriculum pathway are essential to give all students the opportunity to excel in computer science. We provide school districts with the professional development, curriculum, and platform they need to make equitable computer science education a reality. We’ve designed our solution around three core principles: teachers are at the heart of learning, pathways are necessary for mastery, and all students deserve the opportunity to learn to code and make their mark on the world. Using these pillars, we’ve empowered school districts of every size across the country to build thriving computer science programs. Computers don’t teach. Teachers do. Knowledgeable teachers are essential to learning. 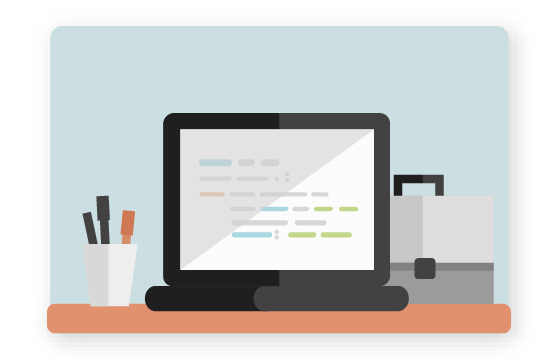 We give educators of any background the knowledge and confidence of a software engineer through intensive coding bootcamps, complete curricula, a platform that scaffolds and supports them, and live support. Designed for college and career success. A single course can’t give students the depth of knowledge they require. We offer a seamless progression of rigorous courses that build mastery from second through twelfth grade. Computer science is the great equalizer. We accommodate and engage students of all backgrounds with full differentiation across our curriculum to ensure every student has the opportunity to learn to code, and make their mark on the world. A new approach with proven results. TechSmart places teachers at the center of instruction, surrounding them with an unprecedented level of training, curriculum, and tools. Everything a district needs to teach computer science. In-depth professional development that enables a teacher of any background to teach coding. Seamless multi-year scope and sequence of coding courses (grades 2-12) designed to guide students towards college and career outcomes. Differentiated and rigorous courses that hold computer science to the same high standards as other core subjects. Partnerships with local businesses that provide internships and externships to connect students and teachers to the world of work. Integration of coding into core subjects (math, science, social studies, and language arts), enabling students to apply their coding skills to other academic areas. 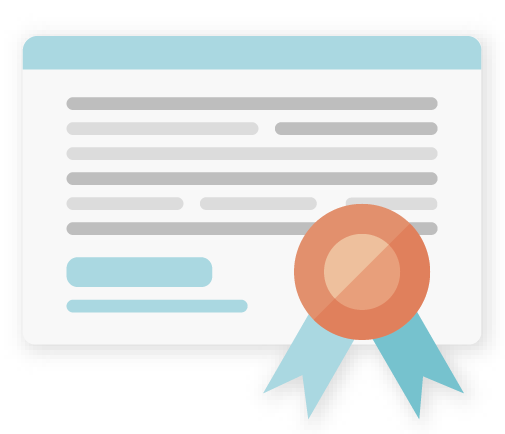 Professional Coding Certificates issued to students and teachers. 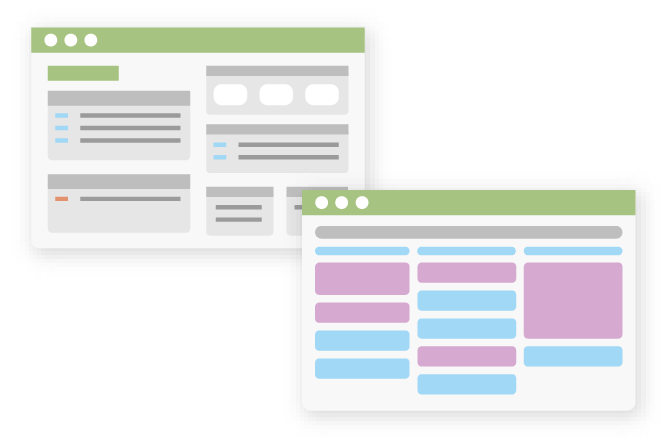 Cloud-based platform integrates curriculum content with a live coding environment and unique scaffolding features. A platform built for teaching. Our cloud-based platform integrates curriculum with a live coding environment, enabling innovative scaffolding and support features. It’s everything a teacher needs to teach computer science with the precision and confidence of a software engineer, together in one place. Coding bootcamps to level up teachers. 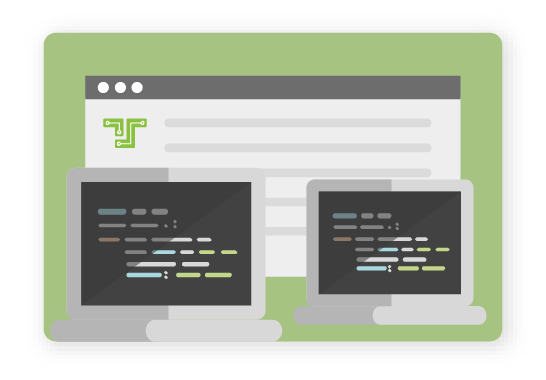 TechSmart transforms teachers of any background into confident coding instructors through in-depth professional development, delivered in-person via a cohort model. Teachers develop a depth of computer science knowledge and strong coding skills through mastering the curriculum they’ll be teaching. It’s the best way to build a sustainable computer science teaching capacity for a district. 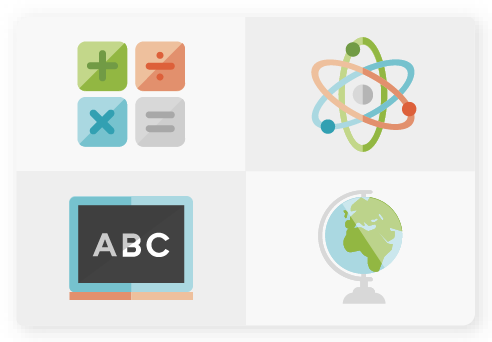 Unlike typical online curricula that offer a “one-size-fits-all” learning experience, TechSmart provides six levels of difficulty for each coding exercise. A seamless progression of complete and rigorously designed courses takes students from second through twelfth grade. 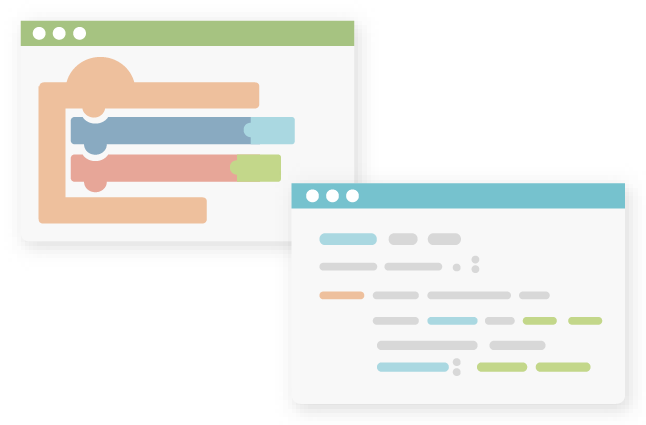 TechSmart’s educational coding language is built to make the transition from visual block-based code to professional line-based code easy. 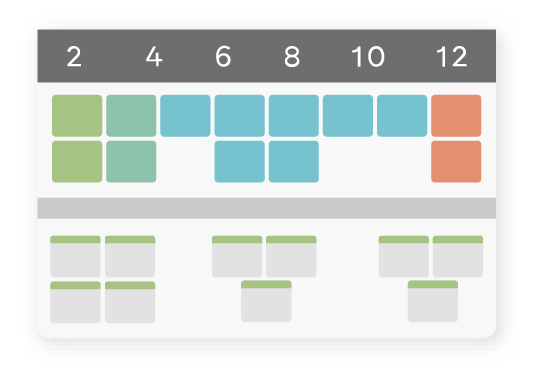 Our platform’s teacher scaffolding feature explains code line-by-line while suggesting thought-provoking discussion questions to engage and challenge students. Our platform’s code-writing helper enables students and teachers alike to write code without the struggle of memorizing complicated syntax. If teachers need assistance, they can simply hit a button and receive live help from our staff within five seconds via a chat widget in the TechSmart Platform. Your guide, every step of the way. We partner with school districts to build computer science programs, growing each one from a small pilot to a full district-wide implementation. We understand the unique challenges each district faces, and we have the experience to guide you to the solutions. Join the Leading Districts in Computer Science.